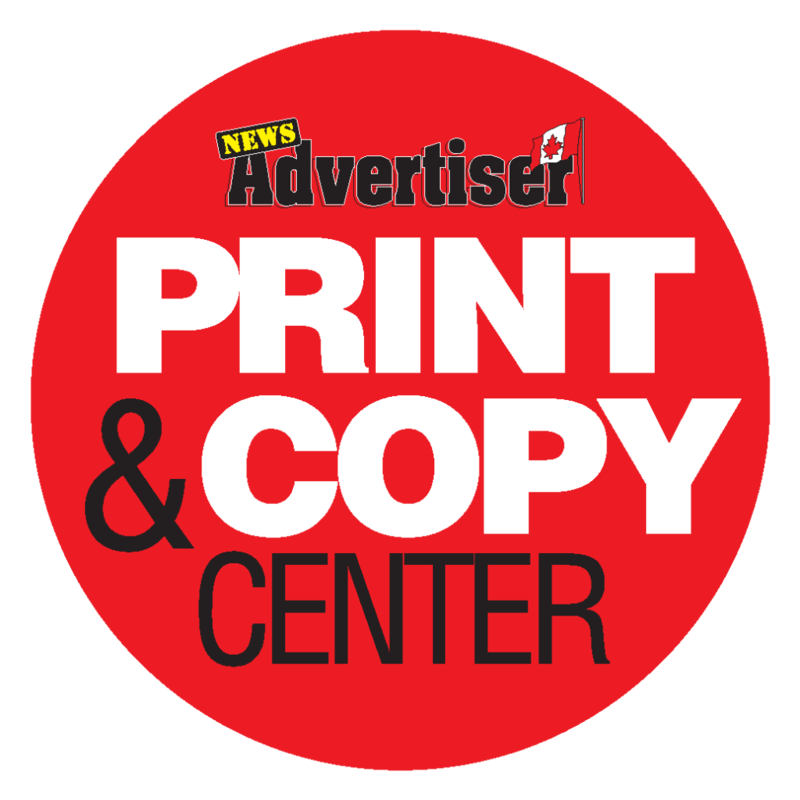 Visit us for all of your print and copy needs. We have state of the art color and black and white equipment that is enhanced by a full art department and bindry. Add to this highly skilled operators and premium supplies and you have a combination the bargain copy shops can’t beat. Visit us for all of your print and copy needs. We have state of the art color and black and white equipment that is enhanced by a full art department and bindry. Add to this highly skilled operators and premium supplies and you have a combination the bargain copy shops can’t beat. Please identify what type of job you require. Include type of job e.g.. business card, tickets, envelopes, forms etc., colors, size, paper, quantities.